With the heat, the humanity, and the constant hum of the city, Bangkok is a total sensory experience. Cruising the crowded streets in a tuk tuk, sampling the best Pad Thai in the world, ducking into the vibrant spice and flower markets, gaping at the huge golden statue of Buddha at Wat Traimit, or drowning out consciousness with a mind-bending cocktail on Khao San Road, Bangkok has a little something for everyone. Murder, mayhem, and mystery fuel this addictive crime novel by John Burdett. Part of his series on the Buddhist detective, Sonchai Jitpleecheep, these books serve up the salacious, from the red light district to the illicit drug dens of the city. 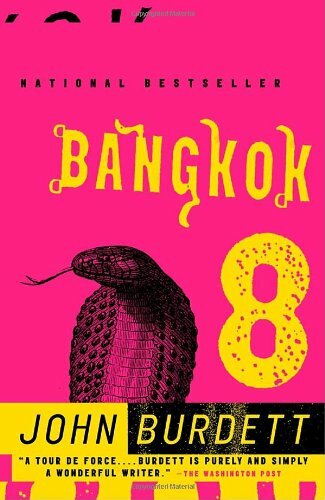 A novel that opens with the murder of a Marine sergeant winds it way through the streets of Bangkok, dipping into the world of prostitution, corruption, and crime. Fast-forward a handful of centuries and we find ourselves in the Thailand of the future. Global warming, depleted natural food sources, calorie companies, and engineered human beings to serve every whim are the staples of this new world. 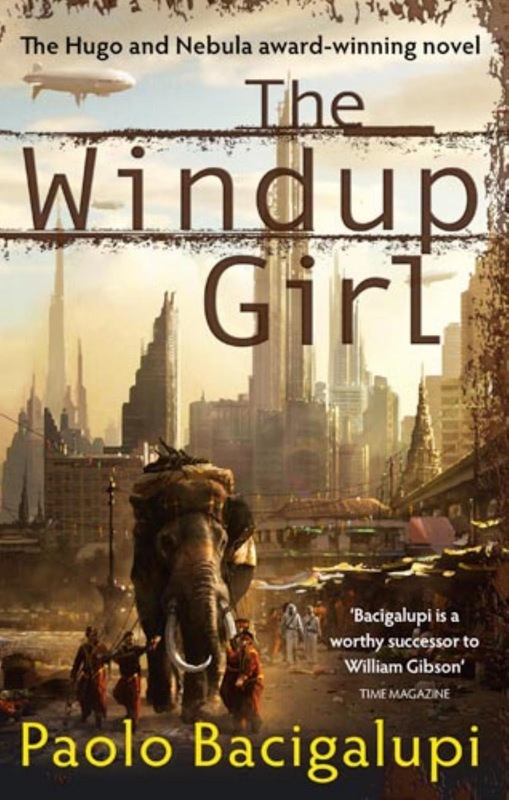 Set against this backdrop, Bacigalupi intertwines the fates of Anderson Lake, a Calorie Man hunting down extinct foods, and Emiko, the Windup Girl, in one of the best science fiction novels of the last decade. He comes to Thailand for a cheap dentist, but stays for the ease of life. 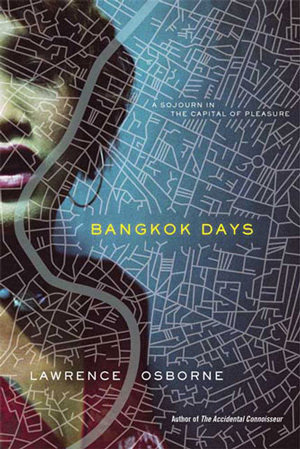 In a mix of cool observation, sensory experience, and philosophical musing, Bangkok Days chronicles Osborne’s cultural encounters with Thailand. He doesn’t pretend to be more than he is—a journalist who can’t learn the language and experiences the city as the visitor he is—but he also captures a rare blend of reverie and cynicism toward this strange, beautiful place.